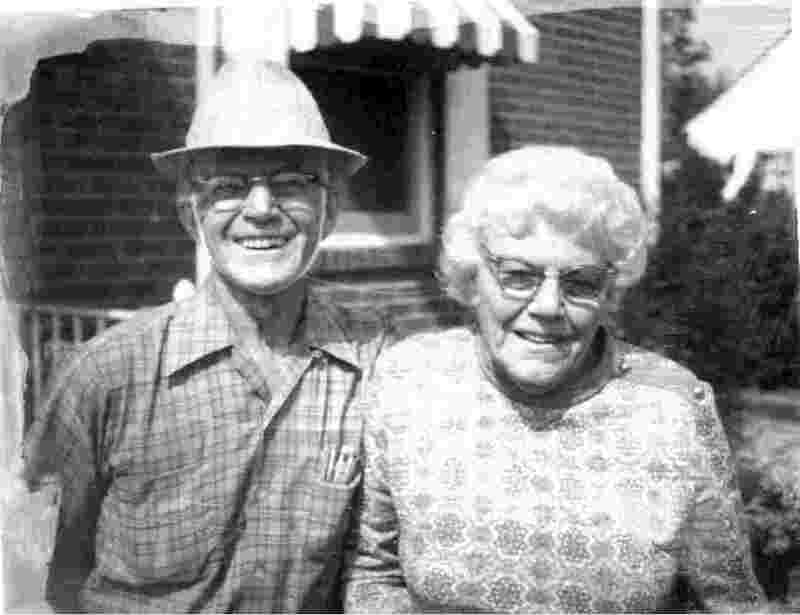 Joseph M. Cox Sr. was born August 19, 1900 the first born of Arthur and Mary Cox. 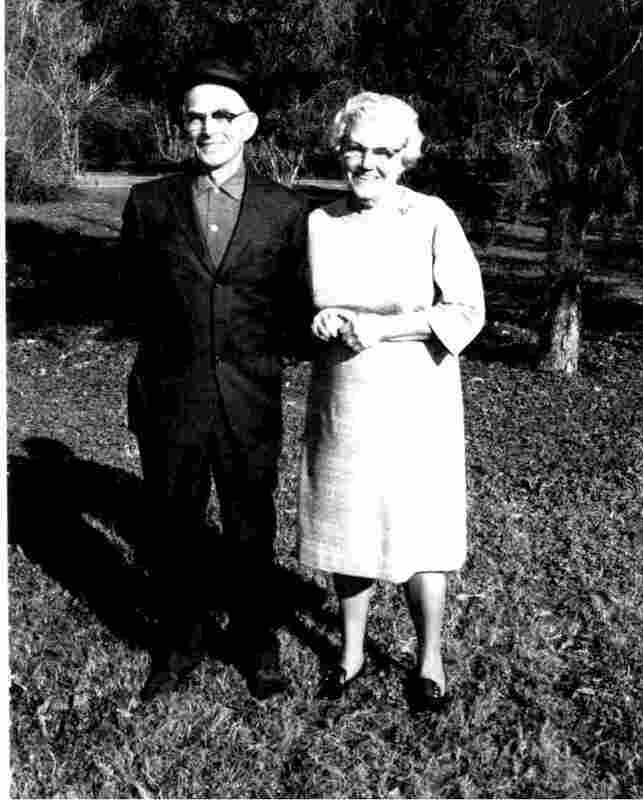 He was married to Maude Mae Barnes who died in 1985. 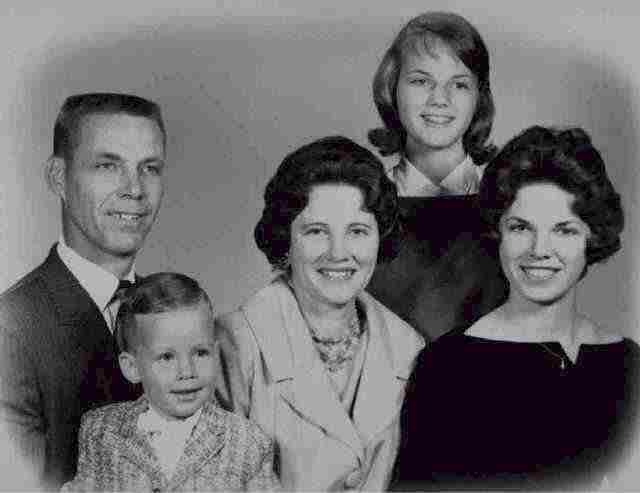 There were three sons born to Joe and Maude - Joseph M. Cox Jr. (b. 1922), Charles (b. 1923), and Millard (b. December 27, 1931 and died on July 22, 1999). 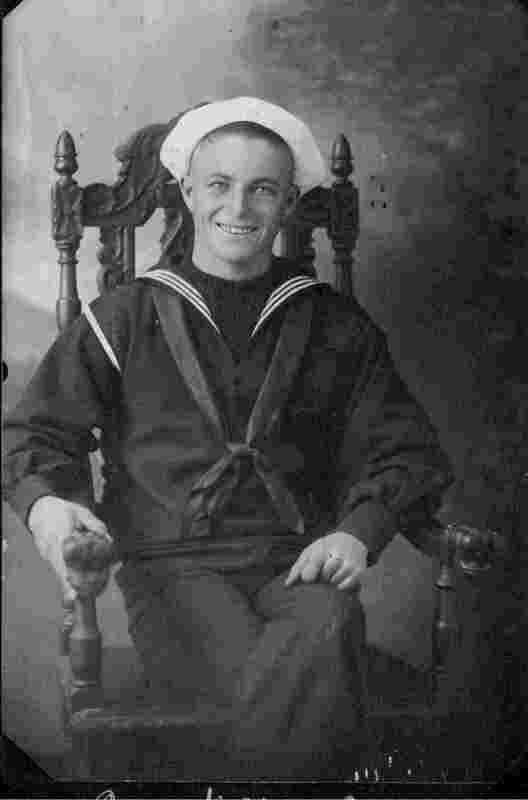 In 1918, Joe enlisted in the U.S. Navy as a yeoman and received an honorable discharge after a variety of stateside assignments. 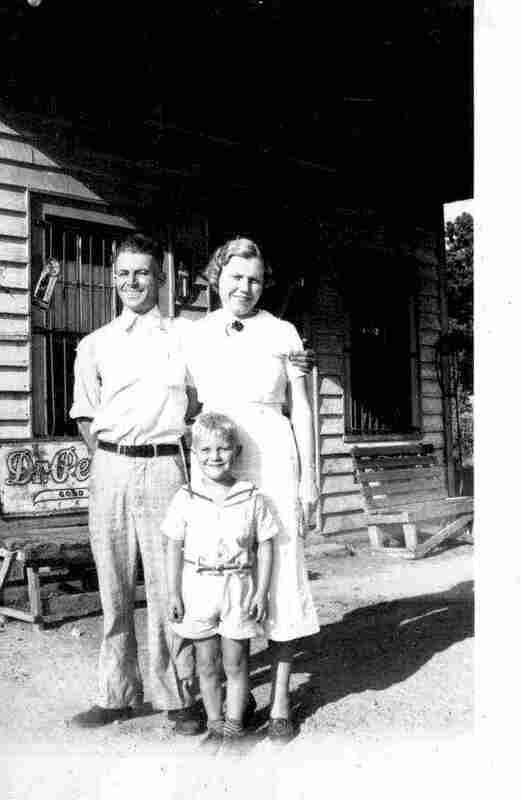 Joe then served as postmaster of a U.S. Post Office in Mackeys, NC for about 13 years and operated a gas station near Edenton-Mackeys Ferry Landing. Later, he was employed by the NC Pulp Co. in Plymouth, NC. 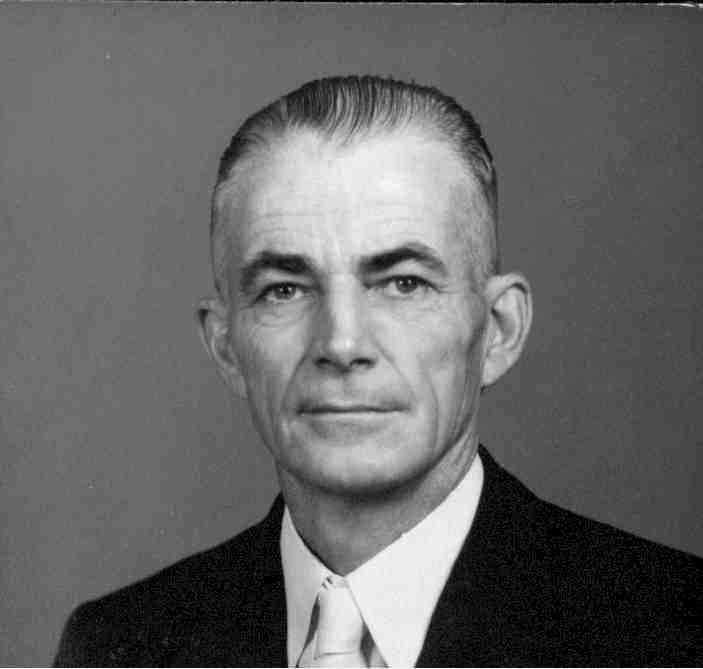 During WWII, he worked at the Consolidated Aircraft facility in Elizabeth City, NC with subsequent employment as a civil servant at Cherry Point NC and Naval Air Station, Norfolk, VA. After retiring in 1964 he maintained residence in Norfolk, VA continuing to drive his personal car after his 90th birthday. 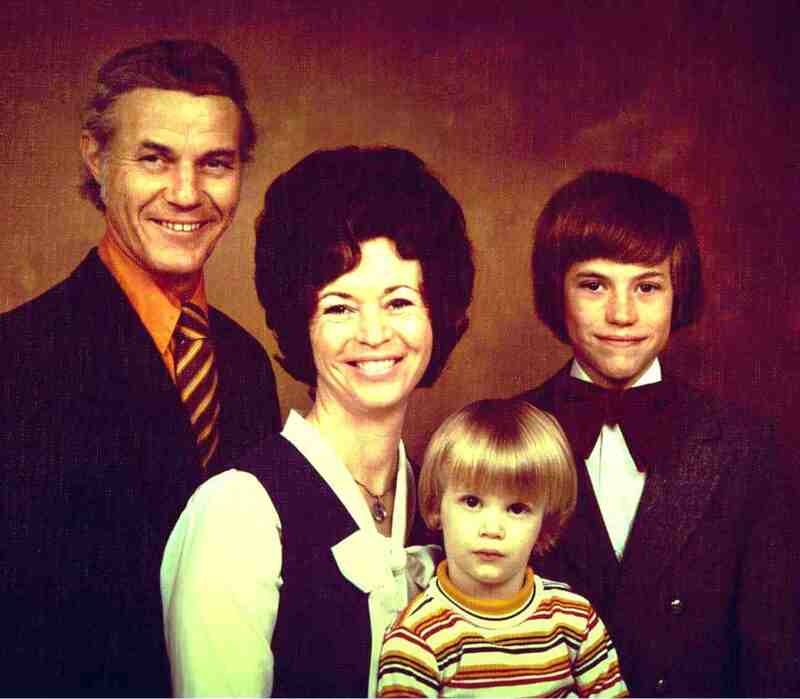 from left to right: Millard Lee Cox (Born December 27, 1931 and died July 22, 1999), Jane Cox, Timothy Thomas Cox (born May 5, 1972), and Bud Hamilton Cox (born October 7, 1963).